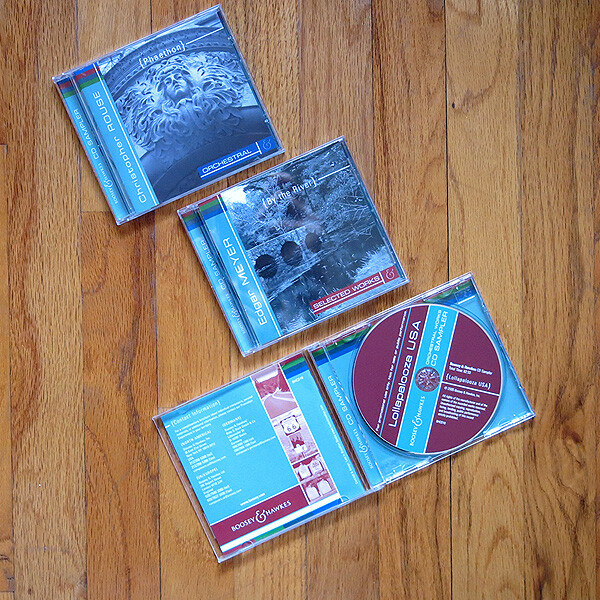 While I was the design lead at Lost In Brooklyn Studio, I created well over 100 CD packaging projects for our clients, including Albany Records, CRI, Big Lizard Records, Boosey & Hawkes and Artemis Classics. 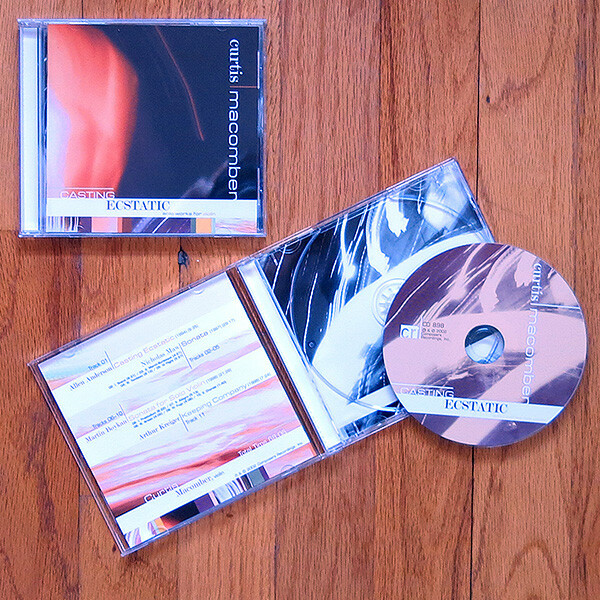 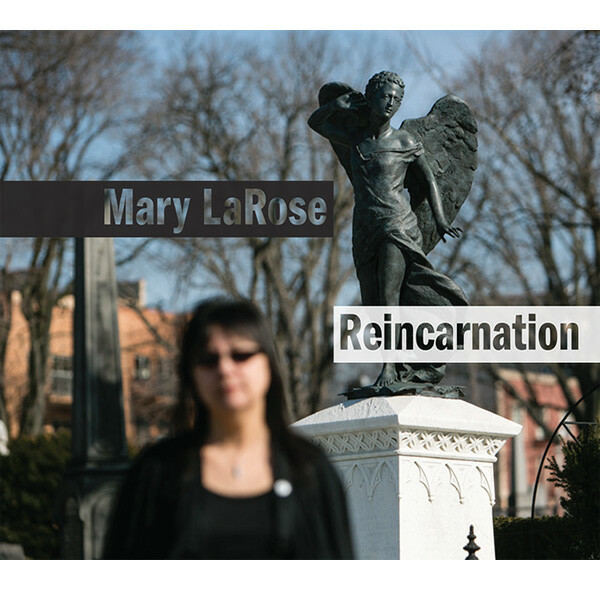 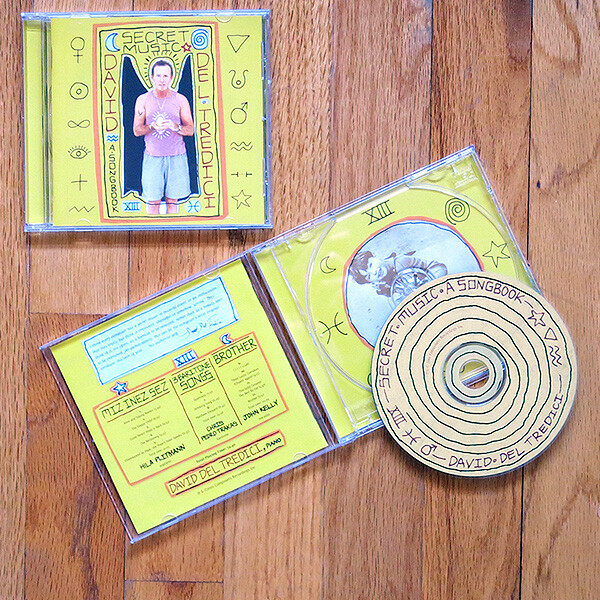 As a designer at Lost In Brooklyn Studio, I completed well over 100 CD packaging projects over the years. 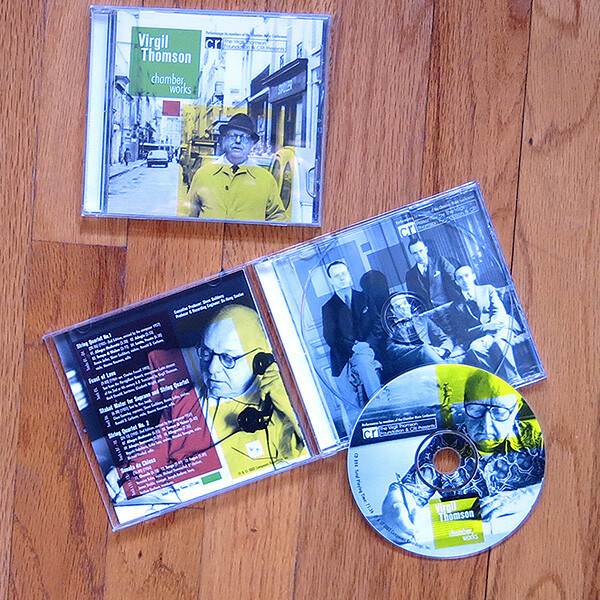 Here's a few of my favorites, from years ago and even just last year...more to come! 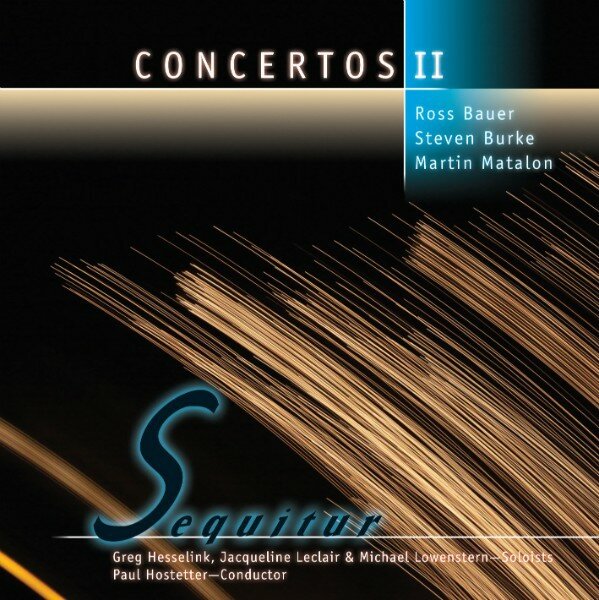 Sequitur, Concertos II for Albany Records. 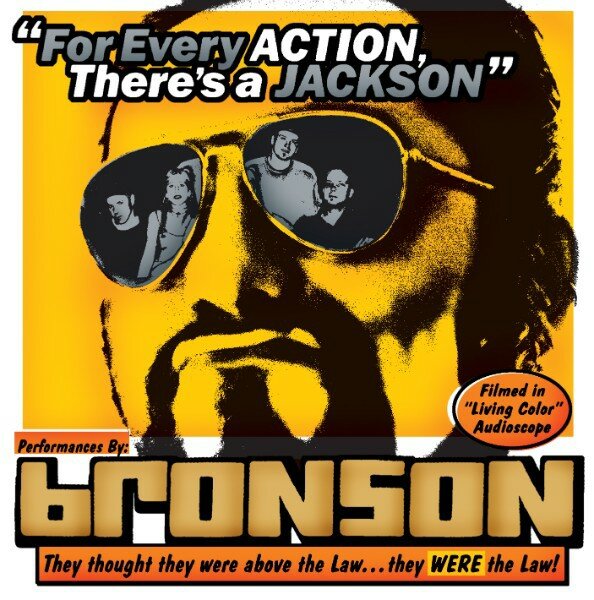 Bronson, For Every Action There's a Jackson for Big Lizard Records. 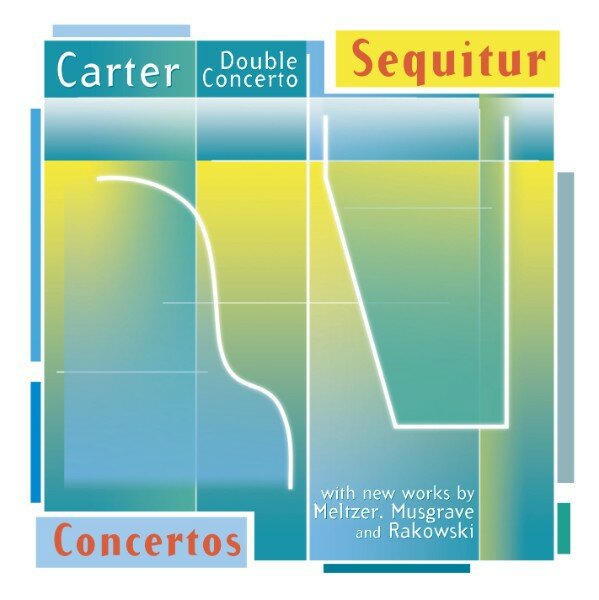 Sequitur, Concertos for Albany Records. 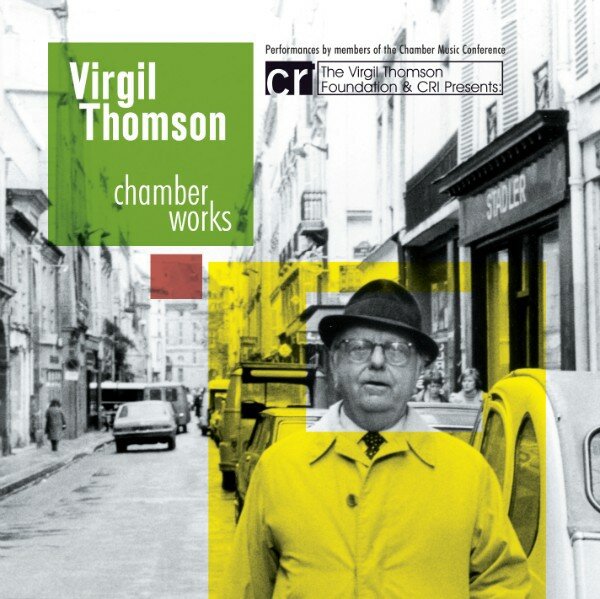 Virgil Thompson, Camber Works (archival release) for CRI. 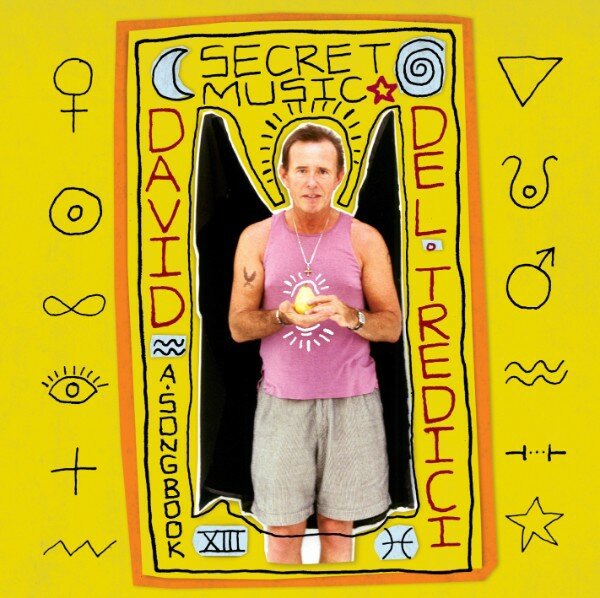 David Del Tredici, Secret Music-A Songbook for CRI. 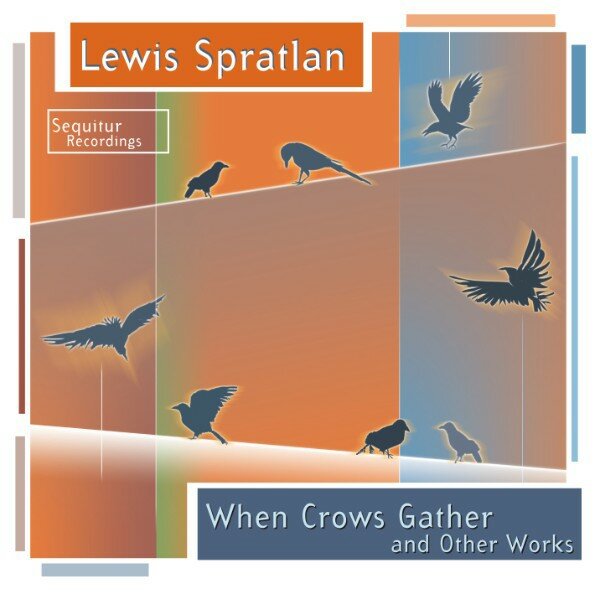 Lewis Spratlan, When Crows Gather for Sequitur and Albany Records. 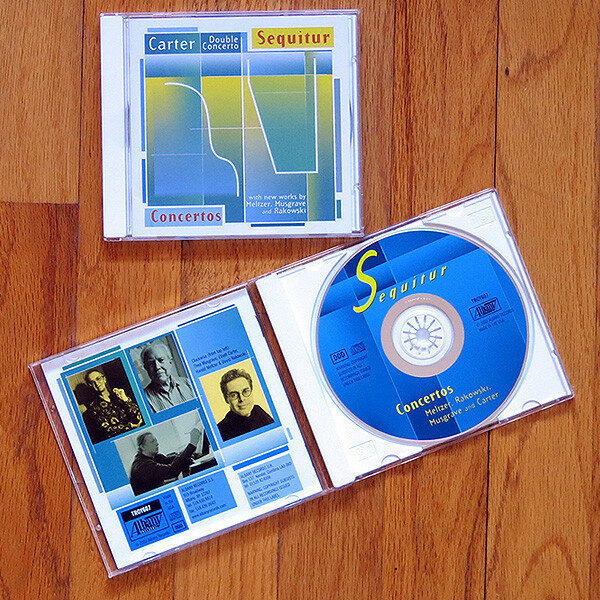 Bossey & Hawkes composer music sampler series (6 total). 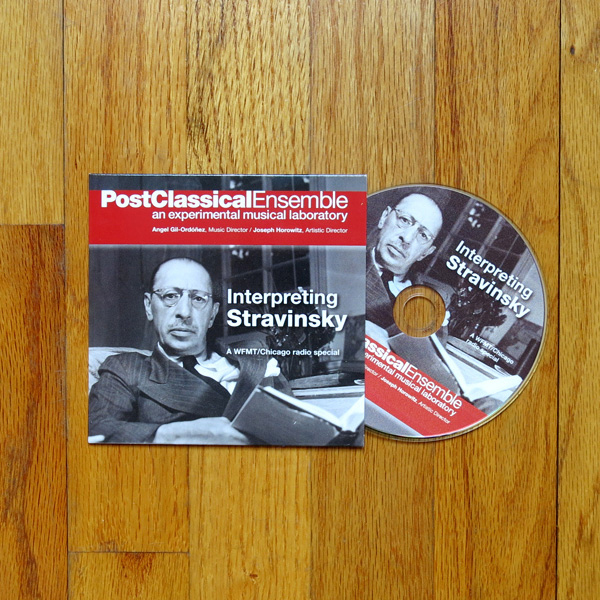 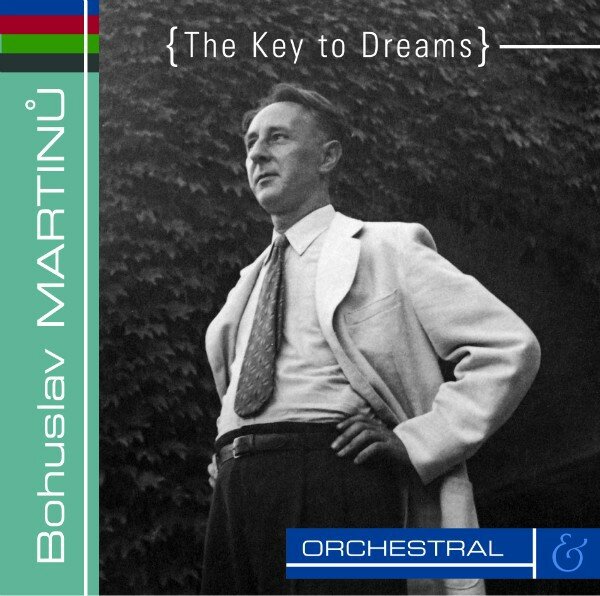 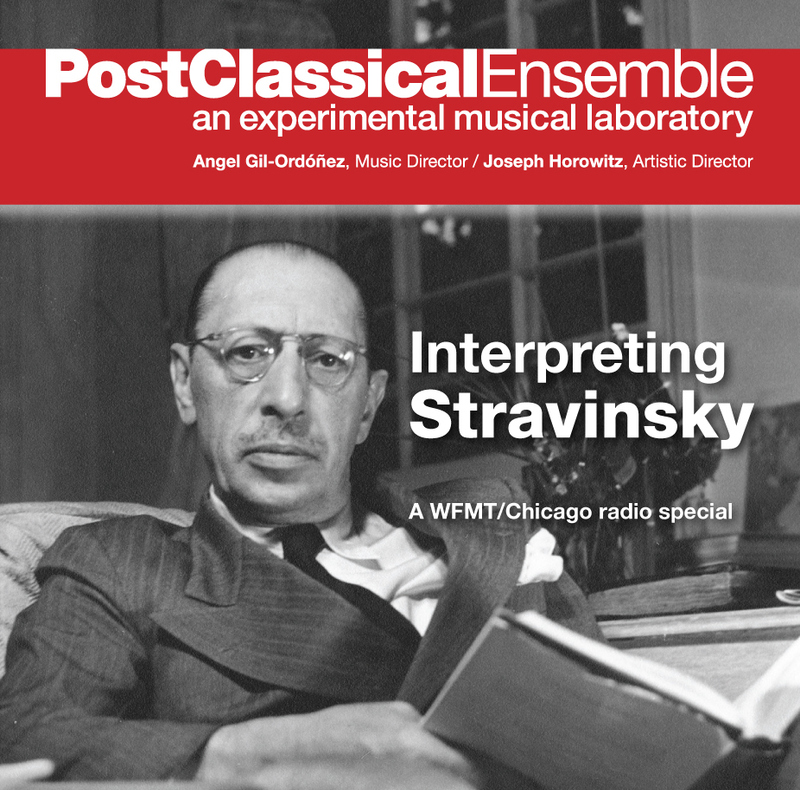 Interpreting Stravinsky promotional CD for PostClassical Ensemble.